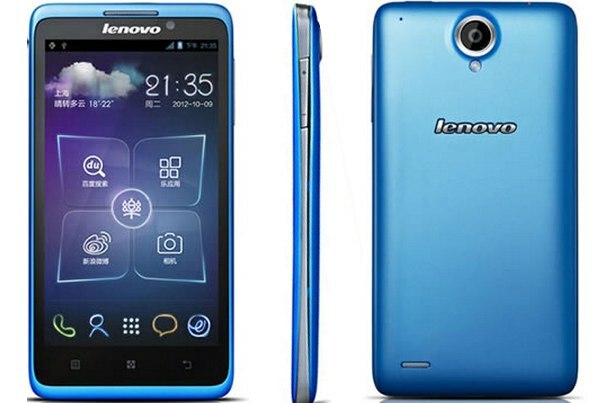 Being a Lenovo phone, the S890 is far from being an average cell phone. In return for the fairly high price that you must have paid for it, I’m sure you got a great user experienced packed in a 5.63 x 2.92 x 0.37 inches device. 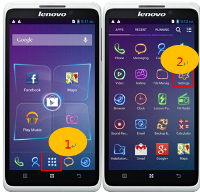 Before we go further into detail with its amazing specifications, let us clarify what’s really important here – this is a quick and dirty guide to doing a hard reset on a Lenovo S890 smartphone. Now that it’s out there, let us also tell you that such a reset will greatly help in solving software issues. These ones can vary from lagging and slow responses to blue screens, errors and unexpected shut-downs. While these can all be eliminated within a few minutes, the price you’ll have to pay for it is your data – all of the files on the internal memory will be gone. As long as you save them in advance, though, you have absolutely nothing to worry about. Running on the Jelly Bean – version 4.1 – from Android, the S890 comes with a Mediatek MT6577 chipset and a dual-core 1.2 GHz CPU. Having 1 GB of RAM included, it allows you to save a maximum of 4 GB internally and supports the use of a microSD card. In terms of connectivity, you can count on the Wi-Fi 802 hotspot and Bluetooth to work fine while you can use the microUSB version 2.0 and FM radio for your entertainment. The Li-Ion 2250 mAh battery can be taken out during soft reset procedures, and some of the sensors on the device are a proximity one and an accelerometer. The phone can be purchased in white, blue or black, and it comes with Java MIDP emulator and many apps that are already installed. You can get more of them for free or for a small price by accessing the store at Google Play. The fastest way to solve your problems when there is no major issue or virus to deal with is to do a soft restore. This is a procedure that only requires you to unplug or take the battery out of its slot after the phone has been turned off. You should leave it out for a couple of minutes and try to place it back into the device before turning this one on again. Charge the battery and turn the phone off. Press Volume Up & Power, and then wait. When the logo appears, release the keys and wait for the menu to be loaded. Choose Wipe Data with Volume keys and Power for confirmation. If you only want to erase certain files, go for Clear eMMC. Make sure you follow other instructions and press OK.
Go to the Apps Menu and select Settings. Choose Backup & Reset, and then go for Factory Reset. Read all info and press Reset Phone. Confirm with Erase everything and tap OK.